The Whitney Biennial showcases a robust cross-section of contemporary art. 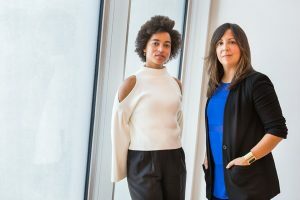 The Whitney Biennial showcases a robust cross-section of contemporary art, including painting, sculpture, photography, installation, film and video, performance, Internet art and works that fit into no definable category. 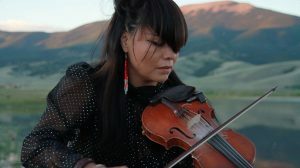 By adopting a loose definition of American artists, which means artists whom live and work in the territory, the biennial has an international profile though it is a national survey show of the country. The idea of annual and biennial survey exhibitions has its roots in the Whitney Studio Club, the Museum’s antecedent, founded by Gertrude Whitney in 1918, and they have been a hallmark of the Whitney since 1932. Although the exhibitions were originally organized by medium, painting alternating with sculpture and works on paper, since 1973 when they began to occur every other year, the biennials have pursued a different curatorial approach to include all media. by Andrew Stefan Weiner It might be that some degree of controversy at the Whitney Biennial is inevitable, given its oft-stated ambition to somehow “take the temperature” of contemporary American art. Yet to agree to this objective is first of all to admit that such a thing is even possible and furthermore that it is desirable, when in fact neither of these points is exactly self-evident. Why shouldn’t some Biennials be more limited and thematic, rather than comprehensive? 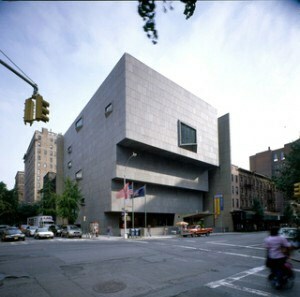 The 2014 Whitney Biennial will be directed by three curators from outside the Museum. Whitney Biennial 2014: Curators and artists. 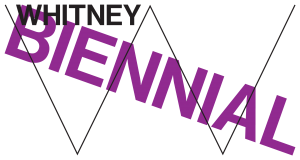 A full time, temporary position is available for a Coordinator to work on the next Whitney Biennial exhibition, scheduled to open in March 2014. 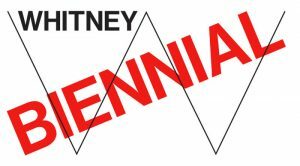 Job Opportunity: Coordinator of Whitney Biennial. 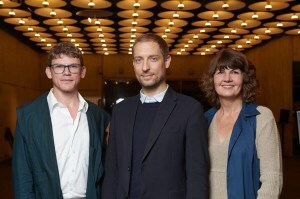 The Whitney Biennial 2014 will be organized by three non-Whitney curators, each taking a floor of the museum. Whitney Announces Curators for 2014 Biennial. 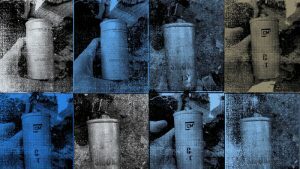 OWS Arts & Labor Working Group Calls for End to Whitney Biennial By 2014. This is the seventy-sixth in the ongoing series of Biennials and Annuals presented by the Whitney since 1932. 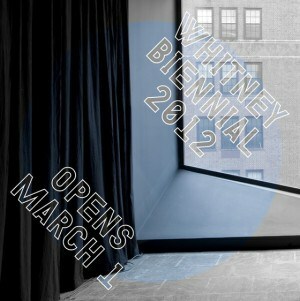 2012 Whitney Biennial - contemporary art in America. As a prelude, counterpoint, and coda to the Biennial, the Museum’s fifth floor is devoted to artists in the Whitney’s collection whose works were shown in Biennials over the past eight decades. 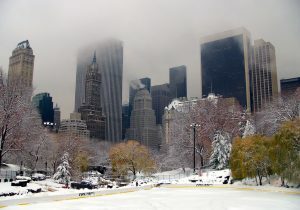 COLLECTING BIENNIALS: JANUARY 16–NOVEMBER 28, 2010. This year marks the seventy-fifth edition of the Whitney’s signature exhibition. While Biennials are always affected by the cultural, political, and social moment, this exhibition “simply titled 2010” embodies a cross section of contemporary art production rather than a specific theme. 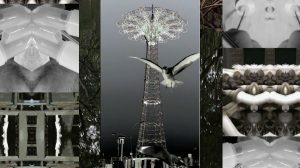 2010 Whitney Biennial: Concept and selected artists.